Jay gets the boomerang and makes his way through the sewers with Zelda, eventually arriving at a church. 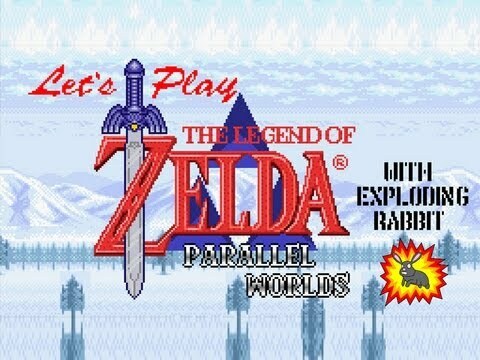 This is part 5 of my playthrough of The Legend of Zelda: Parallel Worlds, a hack of A Link To The Past. In this episode, I get the boomerang and make my way through the sewers with Zelda, eventually arriving at a church.